back. These 1000-year-old idols are the only evidence of the emperor and his consort. case was registered after the High Court gave permission to the Idol Wing to look for them. value of the idols are INR 60 crores and INR 40 crores respectively. emperor. Until now, there is no word on the other 11 statues. 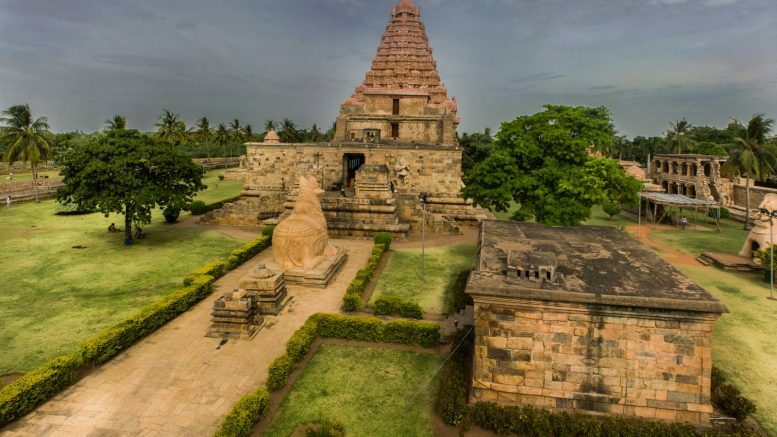 Be the first to comment on "1000-year-old missing statues returned to Tamil Nadu temple from Gujarat"